A great value for any time gift. 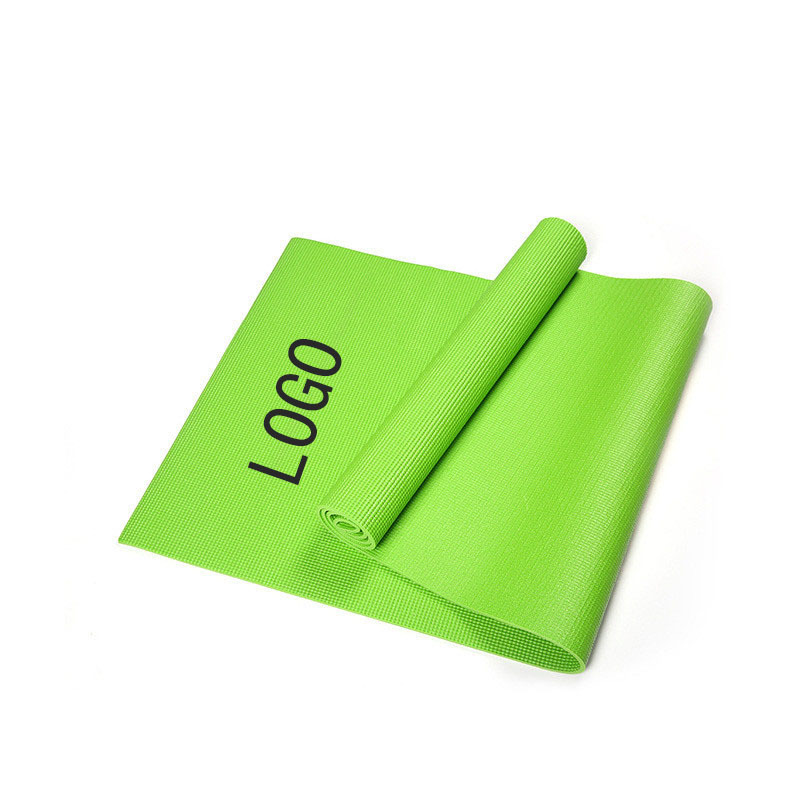 Yoga mat products are tested by SGS and are environmentally friendly materials. The high toughness anti-pull net inside strengthens the tension of the yoga mat. It has soft texture and excellent elasticity. It can reduce the pain of contact between the body and the ground. It has good anti-slip effect, double-sided use, excellent toughness and strong tensile strength. It can effectively block the coldness of the ground, strong grip, and flat tiling. Light weight, small size and easy to carry. The size is 68"L x 24"W. A variety of colors to choose from. Package: 1 pc/opp bag, 20 pcs/ctn, 75 lbs/ctn.